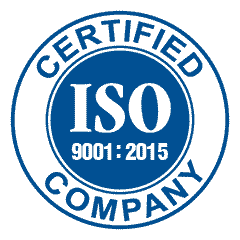 EXCELL is proud to announce that it has obtained the ISO 9001:2015 certification, addressing Quality Management systems. "We made the decision to invest in the transition to the ISO 9001:2015 standard to demonstrate our continued commitment to quality to our clients, partners and employees." said C.C. Lo, President and CEO at EXCELL. "We transitioned to ISO 9001:2015 standard as soon as we could because we knew it would benefit our organization. It brings the process approach and quality right into the heart of any organization. ISO 9001:2015 is part of our business strategy and helps us drive performance," said Jeff Chien, Vice President of Sales & Marketing at EXCELL. 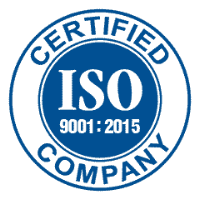 ISO 9001:2015 provides guidance on implementing a quality management system focused on delivering quality products and maintaining a constant state of improvement to exceed customer expectations. This certification is in perfect alignment with the goal to enable customers by providing the leverage of our compliant and quality products across a broad range of regulated industries, markets, and regions.